Need to Ship A Boat To Puerto Rico? Here at Puerto Rico Car Transport we specialize in shipping many other types of cargo to Puerto Rico aside from passenger automobiles.We now offer boat shipping to and from Puerto Rico. This has become very common due to the high costs of boats in Puerto Rico. We recommend to ship a boat to Puerto Rico, as it is more economical then buying one on the island. It is also just as easy and hassle free as shipping a car. We suggest you book your shipment about a month prior so we can work within your time frame needs. (You can book directly online or give us a call). We would need to reserve the space on the ship in advance. For your convenience we can also offer you door-port delivery service. We’ll save you the hassle of towing your boat to the port. We can pick your boat up directly from your doorstep. This is also convenient if you are not located near one of our ports. Transit times do vary depending on your location, but a normal shipping time frame would be around 7-9 days. Shipping costs depend mostly on the size and weight of the boat. Larger boats take up more space and may require special equipment to transport which can raise costs. 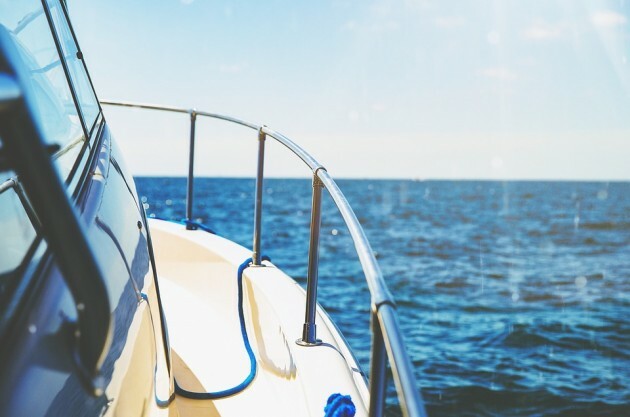 If you are interested in shipping your boat and would like to speak with a shipping expert for more information, and a FREE QUOTE please call (904) 322-7644.